The AASM Board of Directors has created a new initiative, AASM Comprehensive Academic Sleep Programs of Distinction. 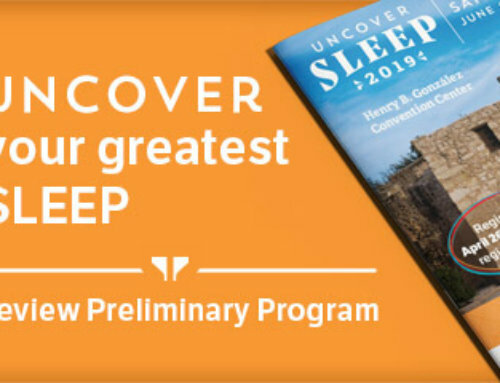 This program, which is a step toward the broad goal of independent, interdisciplinary academic units within every medical school in the United States, recognizes academic sleep programs that have demonstrated excellence though compliance with rigorous standards in the areas of clinical service, educational mission and research accomplishments. The initiative also allows for recognized programs to compete, on an annual basis, for a one-year grant from the American Sleep Medicine Foundation that supports a fellow for training in sleep medicine research. 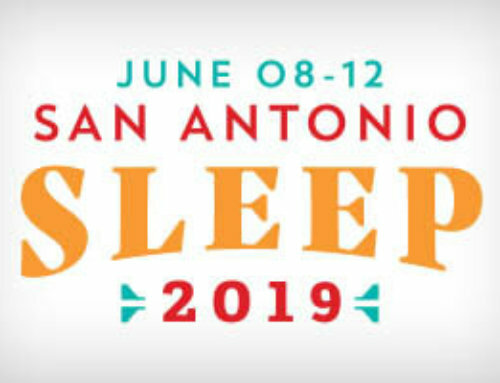 Further, all recognized programs will receive, on an annual basis, a grant that provides travel assistance to the SLEEP meeting for one fellow. This recognition initiative is completely separate from the AASM’s clinical sleep center and sleep laboratory accreditation programs and will not impact these programs at all. This will be a valuable endorsement for all sleep programs. While all academic sleep programs will not initially qualify for recognition, it is the hope of the Board of Directors that those who do not will utilize this initiative to strive to achieve the necessary standards in the future. Learn more about the program requirements and download the application by visiting www.aasm.org/resources/pdf/programofdistinctionapp.pdf.